T/N: Only parts relating to THSK are translated. The top Japan music in Tower Record’s mid-year chart is Kaela Kimura, followed by Tohoshinki. The sales record of the top 20 over the first six months of 2010 was revealed by Tower Record on the 5th. Topping the charts was Kaela Kimura’s special edition [5 Years], followed by Tohoshinki’s (whose activities are currently on indefinite hiatus) special edition [BEST Selection 2010]. Tower Record calculated the sales from 1st January 2010 till 18 June 2010. Tohoshinki’s [BEST Selection 2010] (on sale since 17 February 2010) includes the hit songs [Share The World], [Dōshite Kimi o Suki ni Natte Shimattandarō?] along other songs. 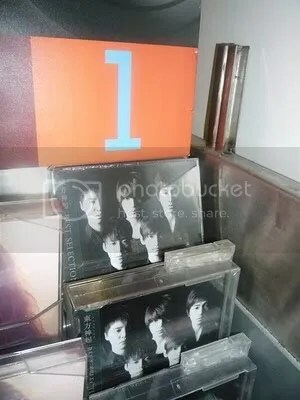 [NEWS] THSK’s Best Selection Is Number One In Philippines Top Selling Albums! 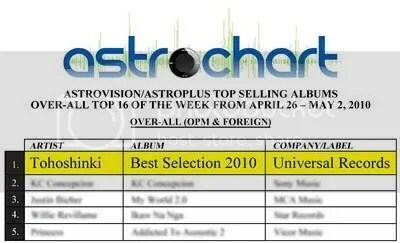 Another round of applause for the Filipino Cassies for landing TOHOSHINKI’s “BEST SELECTION 2010” on the NUMBER ONE spot in ASTROVISION & ASTROPLUS’s Overall & International Album Chart (April 26 to May 2, 2010) after only 2 days of release in the market ! 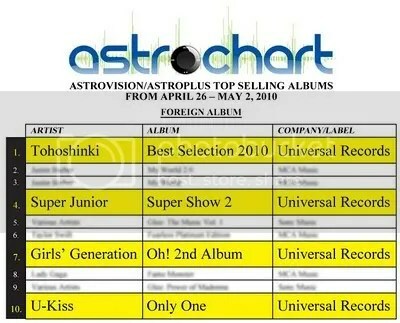 TOHOSHINKI’s “BEST SELECTION 2010” even outsold albums by Justin Bieber. Lady Gaga, Taylor Swift & Glee Soundtrack.This is Tohoshinki/TVXQ’s first NUMBER ONE album in the country. Astrovision/Astroplus is one of the country’s biggest audio & video retail chains with more than 30 stores nationwide. Suzuki: This evening is the Tohoshinki 5th anniversary special, from their debut in Japan. 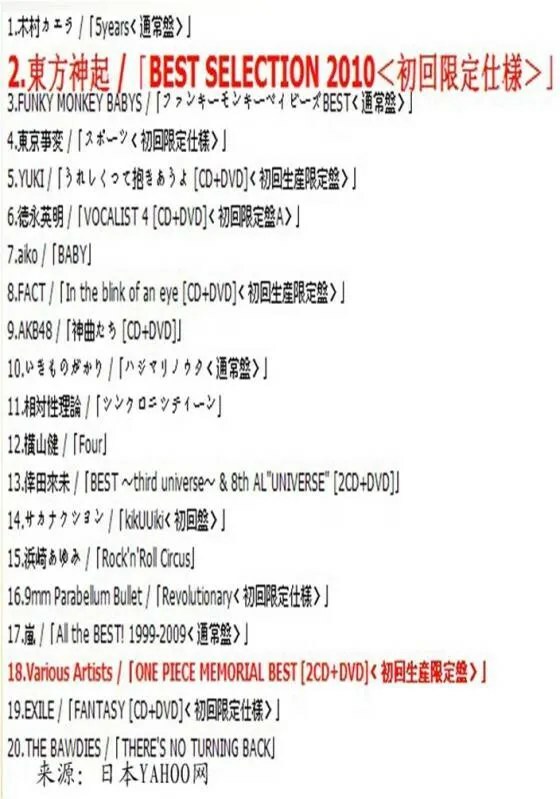 Music Fair will broadcast all the songs Tohoshinki has sung in this program. the sweet and cute parts differ. Changmin is only 19 years old. Korean popular group TVXQ had their first performance in Japan on 2004. With their vocal skills and dance ability, together with their attractive outlook, they attracted a lot of attention and they were listed as ‘top group’ in a very short period of time. 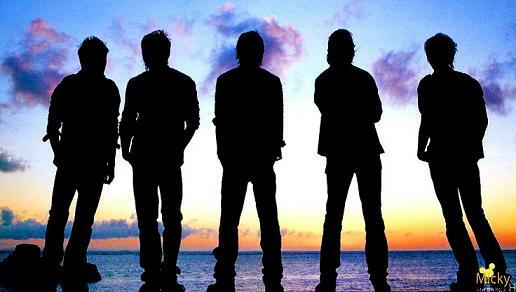 Their first debut album in Japan was released in 2005, which instantly increased their fanbase. 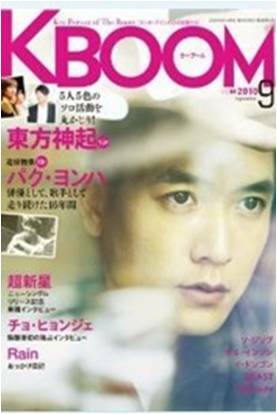 In 2008 alone, they had 4 of their singles hit the top of Oricon chart, and they were invited to attend Kōhaku Uta Gassen Music Festival on New Year’s Eve, making them the first Korean group to attend. Their popularity continue to climb in 2009, ‘Bolero/Kiss The Baby Sky/Wasurenaide’, ‘Survivor’, ‘Share The World/ウィーアー! ’, ‘Stand By U’ had all received good results. They have just released their 29th single ‘BREAK OUT!’ on the 27th of January 2010, coming up next will be their compilation album ‘Best Album 2010’ which will be release on the 17th of February. In the 2.5 hours program, we will be showing the road they had walked in these years. Please look forward to the charisma they are going to show! 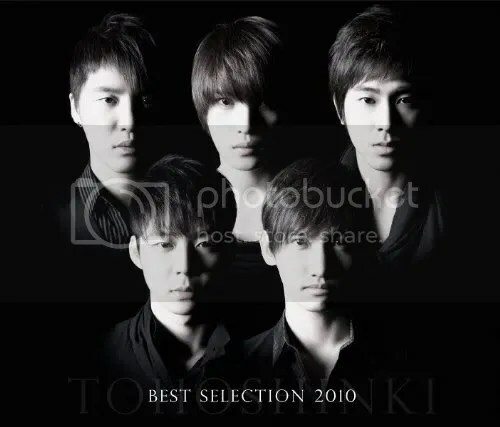 Tohoshinki, whose members are currently in the midst of a lawsuit with their agency, have been selected as the ‘Most Anticipated Artist’ of 2010 in Japan. Even though they are struggling with the lawsuit, their popularity and status in the music industry has remained unchanged and will continue to grow in 2010. 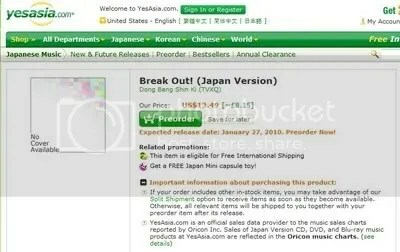 On 22nd of January, both ‘Break Out!’ and ‘Best Album’ have enter the ‘Most Anticipated’ list on Oricon and their upcoming single pre-sales figure has also taken the 1st spot on the ‘Pre-sales chart’. Now in preorder at yesasia!!! The moment that we have all been waiting for…..
TVXQ’ s coming Single BREAK OUT!…..
To preorder your copy now click HERE!! Feel free to take out, but keep credits intact..Thanks!